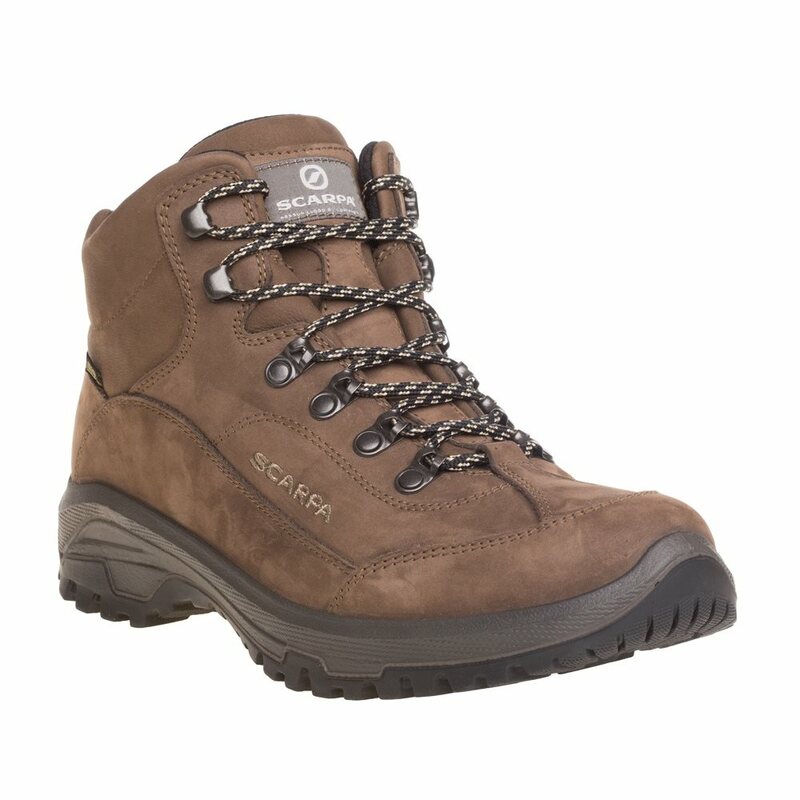 These Scarpa Cyrus Mid GTX Boots are the big brother of the incredibly popular Cyrus GTX shoes, with the same level of practicality, comfort and style but with a higher ankle support making them ideal for walking as well as every day wear. There boots are considerably lightweight and have a Gore-Tex lining that is waterproof and breathable to keep the wet out while keeping your feet lovely comfortable. 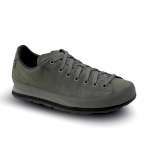 The PU midsole combined with a comfort footbed offer excellent comfort. 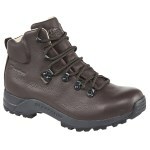 And they have an excellent and sturdy Scarpa outsole for a reliable level of grip and stability. 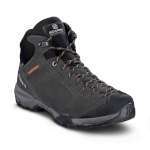 All these combined together make these an excellent and solid yet lightweight pair of walking boots ideal for heading off to explore the trails. We particularly love the soft Nubuck upper and styling of these boots, they have a really distinctive smart/casual look, perfect for wherever you end up going to on a day out - from exploring our beautiful countryside, strolling along the beach or popping into a pub for a tasty Sunday lunch - these boots will fit right in!